A genuine quality culture isn’t something that can be bought. We won ours through hard work and dedication. We placed our trust not just in the ideal of quality, but in the people who make up our organization and in our daily performance of quality in management, engineering and craftsmanship. We made a promise to ourselves and to our customers – that we will faithfully maintain formal standards of quality and apply those standards to all we do – without compromise. 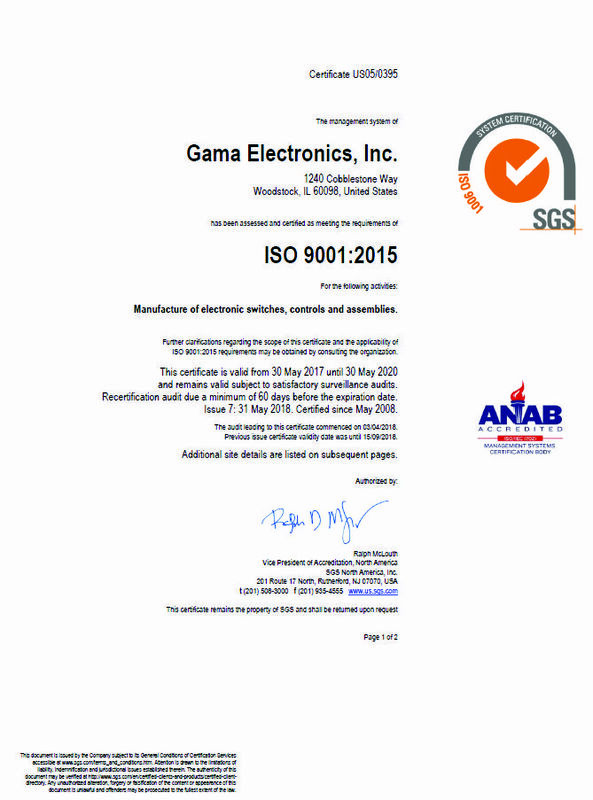 We embarked on our quality mission in 1993, received our first certification in 1995 and are proudly ISO9001 certified. We also comply with TS16949 quality standards for the automotive industry. We constantly promote quality culture throughout our organization. You can be assured you will receive top quality products and services, meeting or exceeding your expectations when you do business with us.